for $120,000. The lot size is 1320 x 1320. 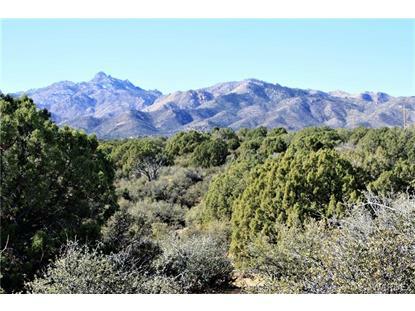 Beautiful property located on the east side of the Hualapai Mountains. The property is 160 acres that has been surveyed and platted into 40 acre parcels. All four parcels are available. The south two parcels will be cheaper because the water doesn't run through the property but it does run to the property. The property is adjacent to upscale subdivision Mountain Shadow Estates, a subdivision off of Blake Ranch Rd. 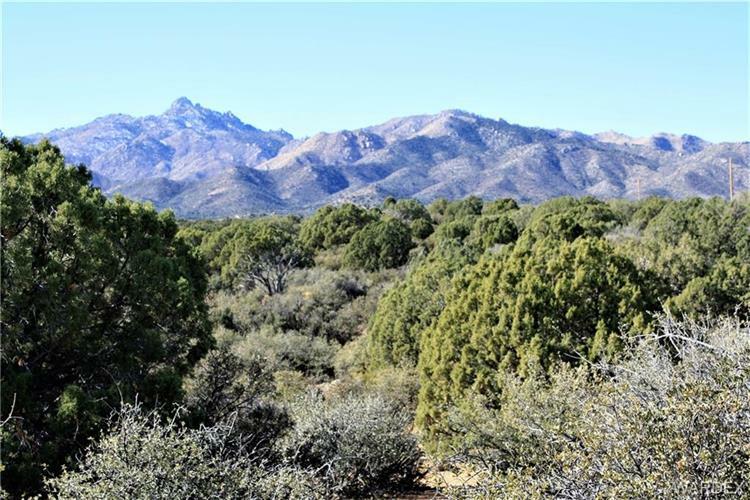 Magnificent views of the Aquarius and Hualapai mountains with Pinon pine and Juniper trees. All kinds of wildlife including deer, javalina, rabbits and bobcat. The property has a shared well with water lines running through the property with water boxes at intervals to hook up to. Power is available running along Mountain Shadow Rd. The property is fenced to keep the cattle out. Mountain Shadow Rd. is maintained by the county up to the property. The main roads have been surfaced to keep them in good shape. All sorts of awesome building sites located on the property. It's a great area for someone that wants to take the ATV out and explore. Located only about 25 minutes from Kingman with great road access. Great property for horses and animals. Property may be split into five parcels no smaller than five acres. Taxes of $710.82 is for the total 160 acres. Owner financing available! Listing agent is related to the sellers.